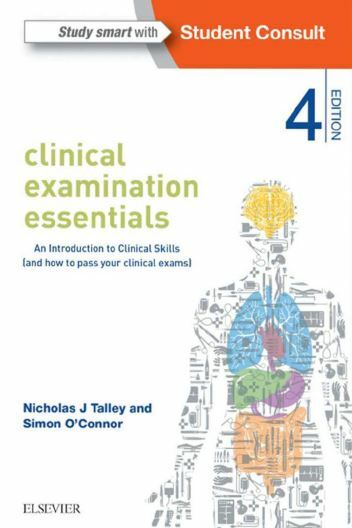 Clinical Examination Essentials 4e provides an introduction to the essential skills required to successfully pass your clinical exams.This text equips medical students with the confidence to assess patients by acquiring a detailed patient history and conducting a thorough physical examination. 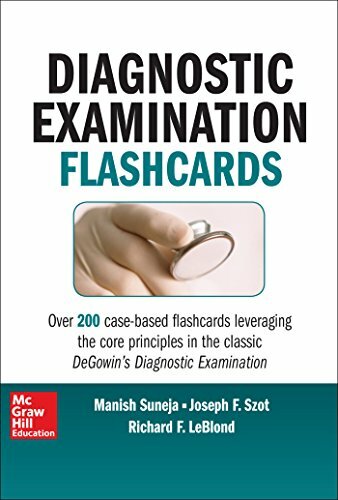 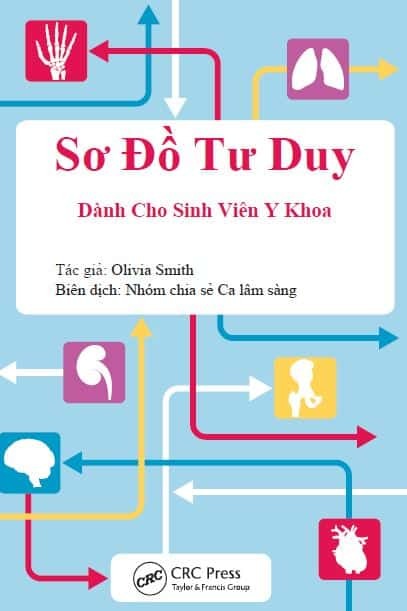 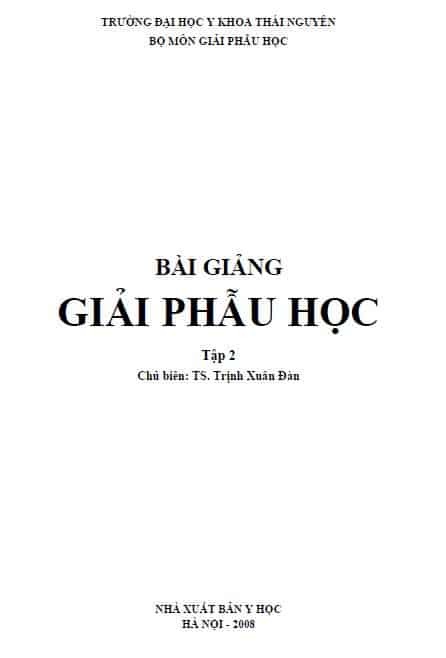 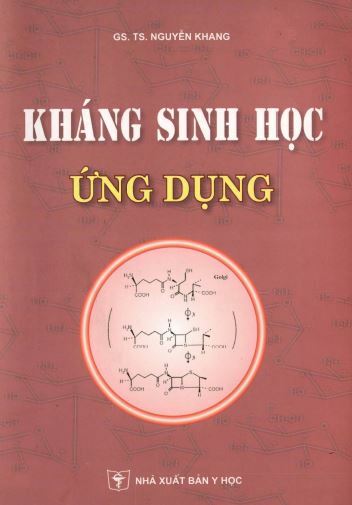 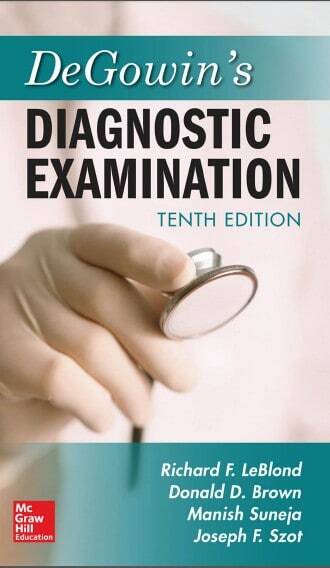 The chapters are systematic and provide a thorough overview following by some examples of how to use learned skills in practice- both in the healthcare setting and in examinations. 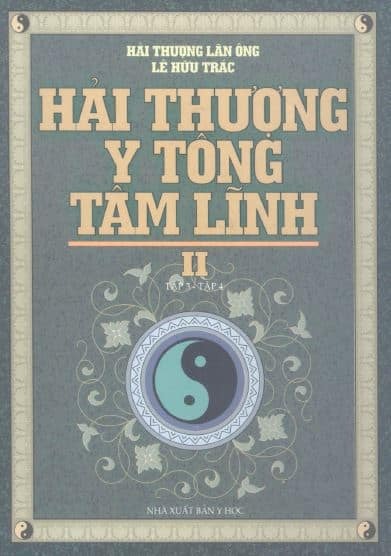 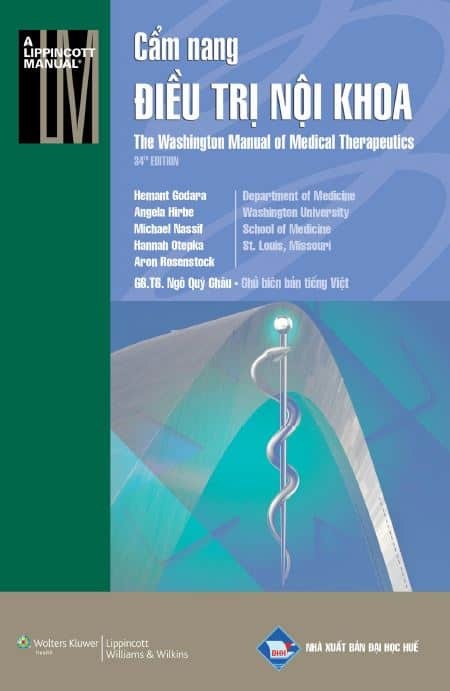 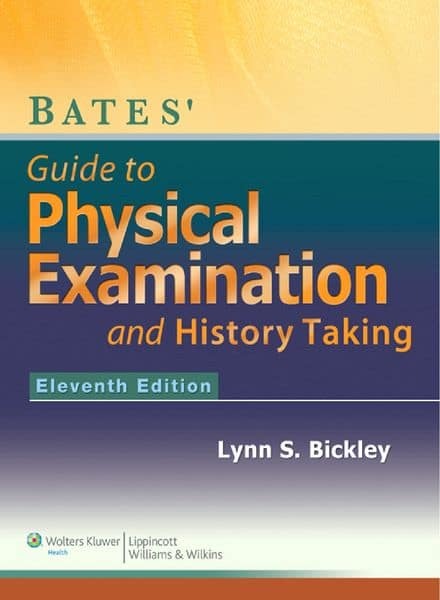 If you are looking to further develop your history taking and examination technique, Clinical Examination: A Systematic Guide to Physical Diagnosis provides greater detail (and more jokes) for senior students and graduates. 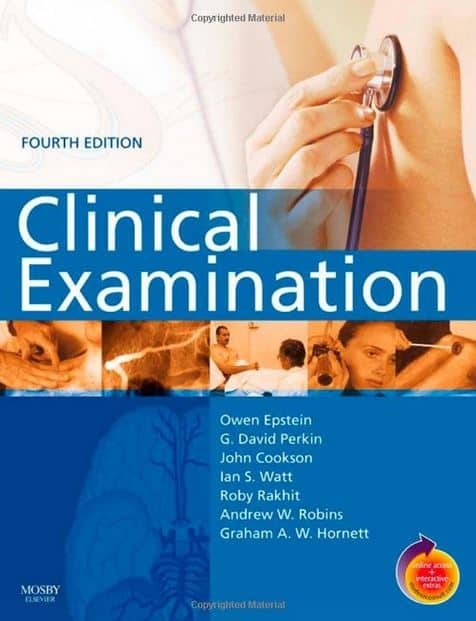 A combination of clinical photographs and anatomical line drawings is a distinct improvement in this new edition. 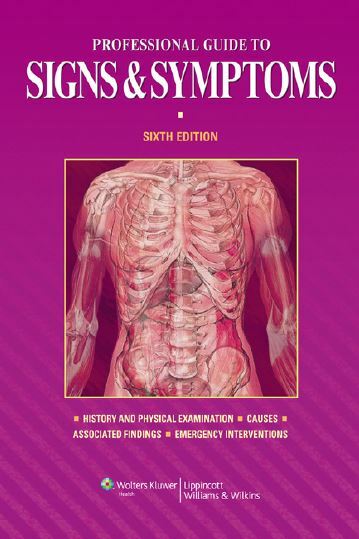 The clinical photographs represent real-life clinical signs, which students have to recognize when examining a patient.